Stay Away from Dangerous SEO - Do You Know How? If you’ve read our article about SEO and local SEO, then you already have an understanding of how important they are in promoting your business. SEO (search engine optimization) is quite easy to practice, but for your endeavor to be fruitful, you must be willing to sacrifice time and effort. A good deal of patience goes a long way, too, since you never know when to expect a boost, or any kind of change, in page traffic and sales once you’ve “done SEO” properly. You should always think of SEO as an investment, not as an expense that you need to get over with as soon as possible. Doing SEO early has its merits, especially since it provides you with a foundation on which you can build and further optimize your website. The process of doing SEO can be as simple as keyword optimization and the generation of high-quality content, wherein the latter holds more importance. Using tools and advertisements is also part of SEO because they guide you in how to implement your strategy to get the best results, and they help increase your visibility, respectively. The most controversial part of SEO is link building. Of all the off-page SEO factors, link building has been the one that has changed dramatically over the last few years. Just for those that aren’t familiar with it, it’s when you get a link from another site to point to your site. For local SEO, posting business listings on major directories can also give you a link back to your website. But getting links shouldn’t be done without thought. True, it’s easy to get links on some sites but you should always strive to get links relevant to the nature of your business. You wouldn’t want to be associated with sites whose content has nothing to do with your brand, right? So I encourage you to be picky about where you get your links. 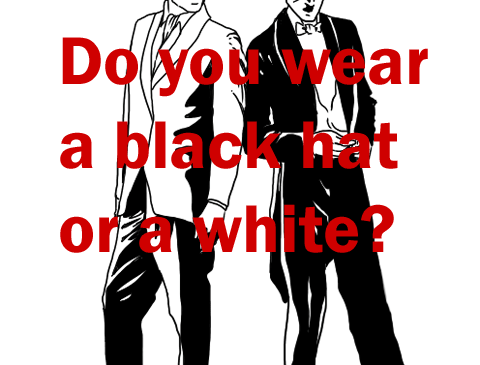 White Hat and Black Hat SEO are the traditional categories into which SEO practices fall. When I first heard about SEO (lots of years ago) and what it’s all about, I immediately thought of it in a negative light. So many articles I found on the Internet focused on putting a lot of keywords on a website in the hopes that these will be picked up by the search engines. This then became an excuse for many people to spam their websites with keywords so that their websites will get a higher ranking on the SERPs. Fortunately, search engines were also quick to pick up on this gaming system, and until now, they are continuously changing their algorithms to make sure that only what is relevant to the searched keywords will land on the front sections of the SERPs. Still, SEO has its good side and bad sides, in terms of the techniques used and the motive of the person engaging in SEO. If you read the article on SEO, then you know that there are SEO practices that will either be favorable to your company, known as white hat SEO, or do more harm than good to it, which is referred to as black hat SEO. From that article, here is a table that clearly shows the difference between black hat SEO and white hat SEO. So basically, white hat SEO is focused on optimizing the website for the benefit of both the company and its customers. It seeks to establish an online presence the natural way, and without using any shortcuts. Black hat SEO, meanwhile, is all about shortcuts and finding ways to game the algorithms of search engines. Another major difference between the two is the duration of the sites subject to the techniques. 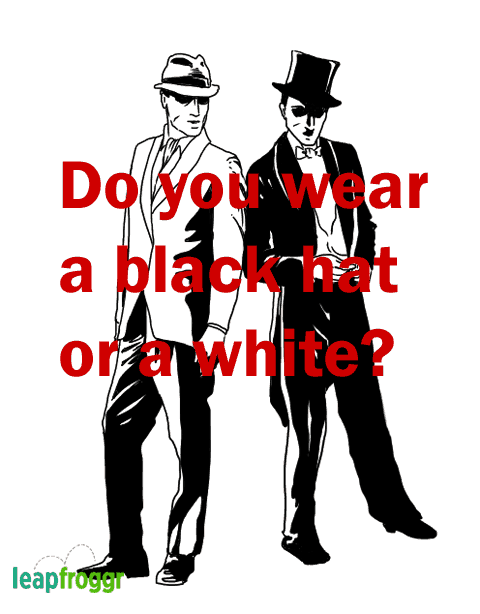 In the case of the white hat, the SEO techniques are implemented in the hope that the website will stay for a long time, and ultimately cultivate a loyal following. With black hat SEO, the website is always under the watchful eye of search engines, and it is always at risk for penalties and de-indexing. However, those who engage in these tactics are mostly not concerned about the life of the site. It’s always about getting to the top to get money in the shortest time possible. If search engines like Google decide to deindex the business’ website, it’s perfectly alright because these people will find ways to get into business again. Another “area” of SEO that you need to be aware of, is gray hat SEO, which is basically using techniques from both black and white hat SEO. Believe it or not, this is pretty normal for most of the companies that have gotten in touch with us. 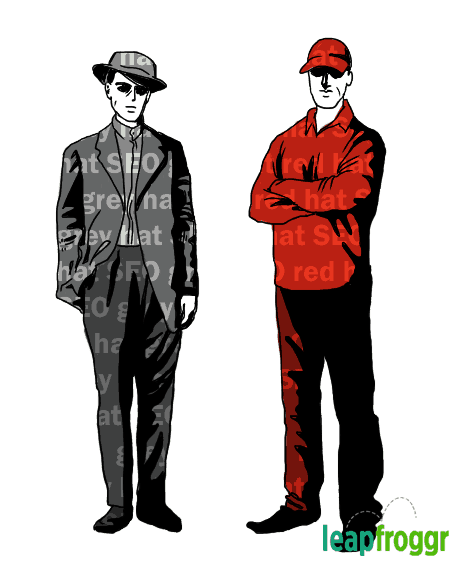 Negative SEO isn’t really called Red Hat SEO. But in the absence of a better color, why not call it that? Both black hat SEO techniques and negative SEO can be considered the same thing, albeit with different goals. Either way, both can be called dangerous SEO just for the reason that both can have very negative effects on your business. Unfortunately, there are so many businesspeople who aren’t even aware that they are already engaging in dangerous SEO techniques. If you have tight competition, you may even be tempted to use negative SEO as a means to target your competitors. Meanwhile, you can also be targeted by negative SEO without you knowing. Black hat SEO can also be quite enticing because of the promises and the shortcuts. However, if you get caught, there’s no saying how much damage your company will get, and so it’s better to just stay away from these. We’ve already started work with a client that got their domain in trouble by using black hat SEO. And since the domain name is very important to their brand, they really want to save it. Don’t let this happen to you. I have personally done both sides and as this is an ever evolving business, I have to keep myself, our clients and my team well informed. Some of you who are not familiar with SEO seek the services of professionals who can do SEO for you. But again, you need to be picky when choosing an SEO service provided be it a company or freelance team. I’m not saying that all SEO companies out there are only after your money, as there are plenty of credible ones that you can immediately go to for help. 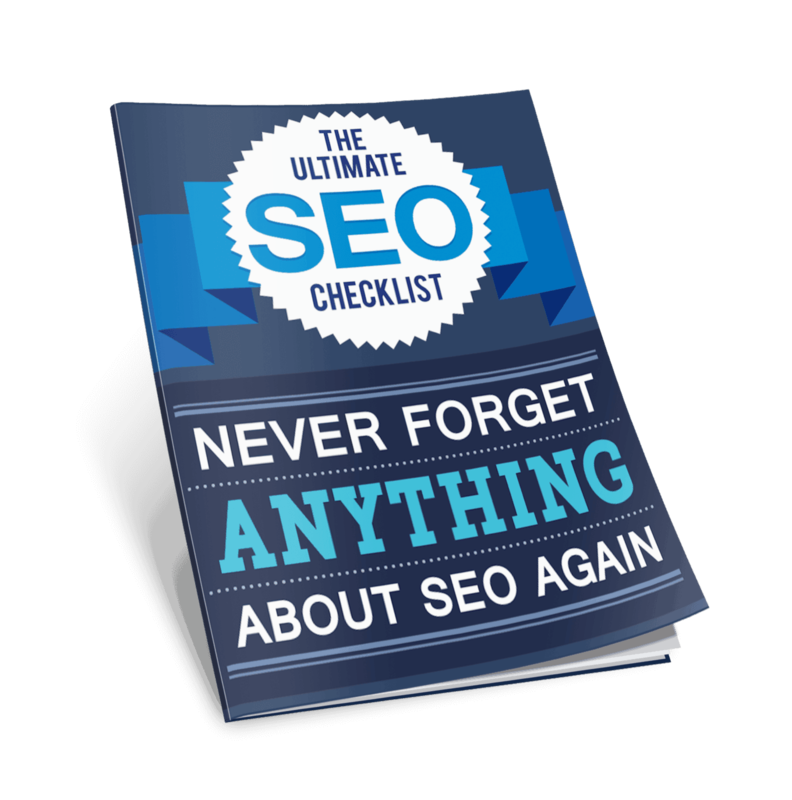 It is recommended, though, that before you become drawn to the many promises and guarantees of an SEO company, you better be aware of what you’re getting yourself into. One of the things I like to bring up with prospective clients is to take into consideration that this is an industry driven by information and technical know-how. How much would that cost them if they had their own team? By hiring an SEO company, they hire a whole team with specialized skills. It doesn’t take too much to realize that SEO is actually pretty affordable and convenient. Keyword Stuffing Masked as “On-Page SEO” – It’s true that keywords are useful when it comes to indicating to the search engines that your content may be useful to the keywords (or long tail phrases) typed by the searcher. However, keyword optimization is very different from keyword stuffing, in which keywords are literally stuffed everywhere. While keyword optimization encourages you to place keywords in strategic places , keyword stuffing just basically puts keywords where they don’t make sense, and usually, the keywords and phrases have no variety. They are just words being used over and over, making your site’s content look and sound of poor quality. Yes, there are services that do this. Some even hide text with a font color that is the same with the background. Ingenius, huh? Low-quality content – Speaking of content, did you know that having high-quality content on your website already counts as an SEO best practice? Doing this alone can go a long way to helping you get a higher page ranking on the SERPs. Plus, if people like what they see on your page, they’re likely to come back for more. When we refer to high-quality content, we refer to something that people can actually use or content that can help them with something. SEO providers that guarantee you results in a short time for a low price won’t have the time and the interest to write very high-quality pieces for you. Most of the time, you will be given articles that were written using poor English skills. I don’t know about you, but when I’m doing my research, when I come across an article that has a lot of spelling and grammar mistakes, I immediately move on to another article. Remember that your site’s content reflects your business’s credibility, so if you can manage it, you’re better off creating the content on your own. Poor/Mass/Low Quality link-building – It’s fine for you to get links to your company website from other sites whose content may be relevant to yours. 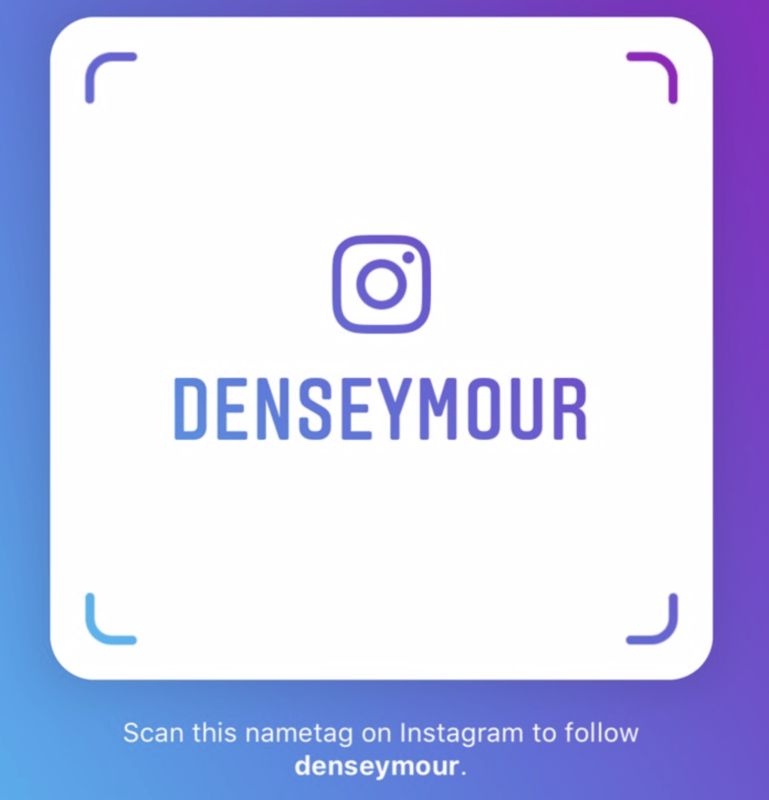 You can also get links from all of your social pages to improve your branding. Search engines consider the links you’re connecting to and connected to, and these links are just a few of the factors that affect your ranking on the SERPs. You don’t want your brand to be associated with bad SEO like this. However, what search engines cannot tolerate is a website that is linking to and linked to other websites that are of very poor quality. The kind of links that were primarily created to manipulate search engines’ algorithms. Cheap providers will give you links from artificial blog networks, low quality forum profile spam, non-sensical blog comments, practically dead social bookmarking websites and more! It’s cheap to do, it can be automated and they can deliver in mass. That’s why they can sell it to you cheaply. So when these search engines find out that you are connected to these bad links and networks, you will be penalized and your ranking will drop. Your site might also disappear altogether. Always keep in mind that this is your business that you’re nurturing and slowly developing for the future. It’s not wise to give something that you’re investing in the cheapest of treatments. Otherwise, you can expect this decision to backfire eventually, and it’s your reputation that will take the hit. Our Tip: Think of SEO as an investment. Think of SEO as an investment. See its Value and don’t look at it as an Expense. When done right, it will bring you endless, highly targeted leads and conversions. It can actually grow your business exponentially! So the next time that you are in a conversation with an SEO consultant – expert – team – agency or whatever, they need to show you SEOs value to your business, instead of showing you how many links they can build in a day, nor the hours they will be putting in for the duration of the project. Yes, SEO should be seen as an “investment” that will yield profitable returns in income and reputation in the long run. The use of manipulative techniques to rank high in the search engine should be avoided. There lurks around “blackhat” SEO companies around but we can avoid the danger they pose if we make up our minds to invest good SEO – cost should not be the ultimate decider when choosing an SEO companies. Although it would be appealing to save more with cheap services but quality service and sustainable business should be considered for the long run. I left this comment in kingged.com where this post was found. Yeah, definitely, long term, search traffic always yields the best results. Not really “blackhat” per se, but extremely foolish in today’s SEO standards. I have come to your blog through kingged.com. This is my first visit here and i found your blog very informative. A very comprehensive post about SEO. All of us should be selective about selecting any SEO strategies i.e Keywords, Linkbuilding, Whitehat SEO and quality content all these points are really very effective for high ranking in Search engines. Although its time consuming but safe from being penalized and having long lasting fruitful result. Thanks for sharing wonderful as well as informative sharing. Thanks for coming over to our blog. Definitely. A lot of the people we work with are so consumed by the word “results” that they don’t really take the time to know what it is that make them rank. True, there are still a lot of spammy ways to rank, but they probably won’t like their brand to be associated with crappy stuff and eventually, get deindexed. All points you have putted here are marvelous. One question arise every time in my mind, how would I give more value to my content. What do you think. If you have time please reply.